Out of the mouth of babes, I guess. Because as I was scrubbing a flaky day old pan of pasta sauce, watching the rain out of the window I reflected upon her words and confessed that some days just don’t feel jubilant and powerful. And sometimes it is easy to forget when a heart is weary and a soul is parched. Though my hands were plunged into warm suds and water was streaming forgotten in the divided silver steel basin full of two days worth of dishes… I was thirsty for a morsel of truth to soak my whole self right into. And I have been more than busy lately than I like to be, as we all probably are. 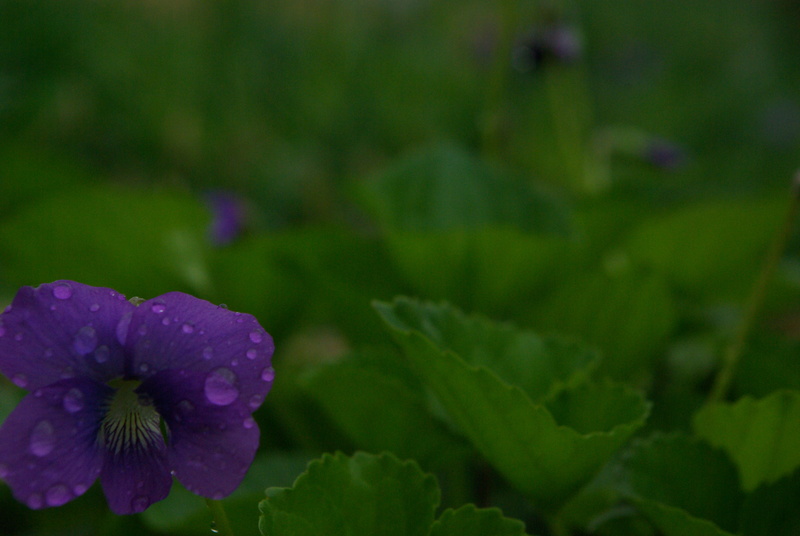 And even though every day has been spent with His Word, it can sometimes be brief, because the weary places need a continual soaking like a slowly spilling water hose on a gentle summer day. And even though my journal has carefully counted moments and added names to be lifted, my mind has wandered and my body has gone through the motions but easily settled on the drying worries that keep knocking the door of my memory. And while I have been laying those burdens at the foot of the Savior, what I needed to do more was to trade burdens with Him instead. Sometimes, as we fill our calendar with dates and names and events we miss the gentle wonder of the slow spilling of His Word over our weary hearts. When we rush through our devotions and we skimp out of our quiet time, by checking out before we even check in, it is hard to focus close on the promises that are held there. And I wonder if we are failing to catch the power of the resurrection every day when we miss the awe and wonder of what they hold for us… rest. Because His grace should always feel like a moment of rest in our busy day. It should always be where we start and end and meet in between. And rest always leads us to find grace, expect hope, and know peace. 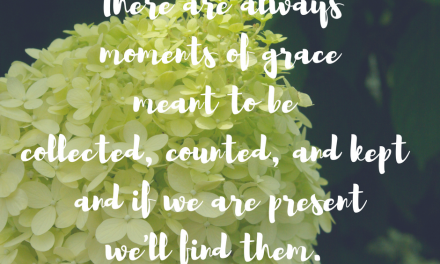 When we are weary, the comforts grace, hope and peace feel somewhat limited…counting #gracemoments can feel slow. And the truth is that we need to spend more than moments with the One who conquered the grave so that we can be victorious in death and in life. Weariness doesn’t mean our faith is lacking, but often we find ourselves worn from the battle. Thankfully, greater is He who is in us ( John 4:4) and we have been given authority over all the power of the enemy (Luke 10:19) as we choose His Way rather than our own. I settled on the question from my girl and I was reminded that the way to battle weariness is to remember what His Word says about our situation. I was reminded of some strong and bold words that my favorite prophet wrote about this God of comfort who loves us so. And slowly, but surely, I found hope knock on the door of my heart. Have you been traveling a path that has left you tired, longing to be filled? 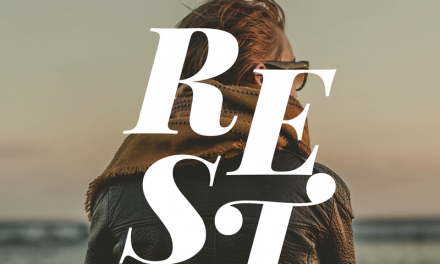 Because we have an everlasting Father who meets us right where we are and reminds us how He restores, renews, relieves, refreshes and recreates the power of a rested soul even in the midst of our busy and chaotic lives. 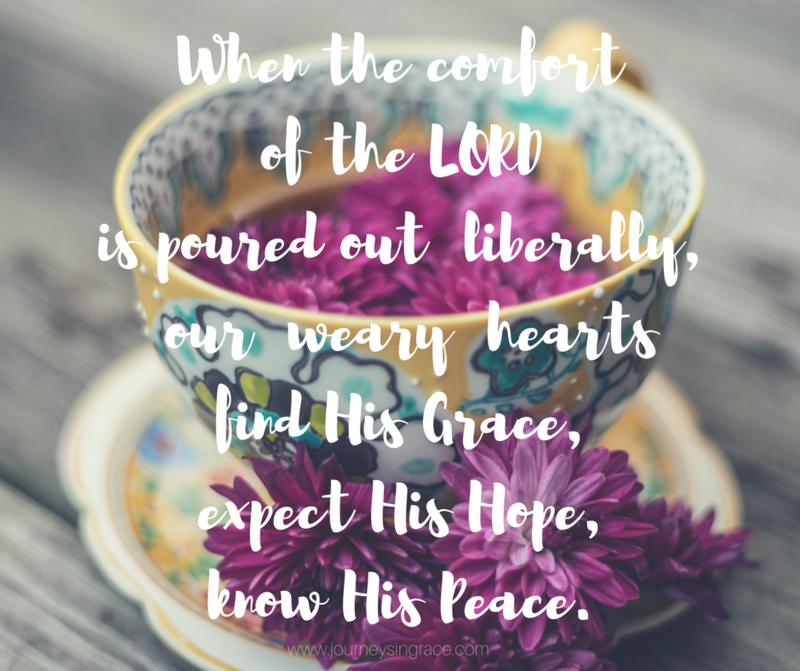 His Word is more than a comfort to our souls, it is the liberal love of God poured over our weary hearts. Sometimes there are things right in front of us. Circumstances we don’t understand and issues that we don’t know how to get around. Sometimes there are difficulties or inconveniences that make no sense and seem hopeless in our lives. Sometimes there are moments that we don’t understand, seconds of chaos that seem to be out of place and unfamiliar to the plans we have made. 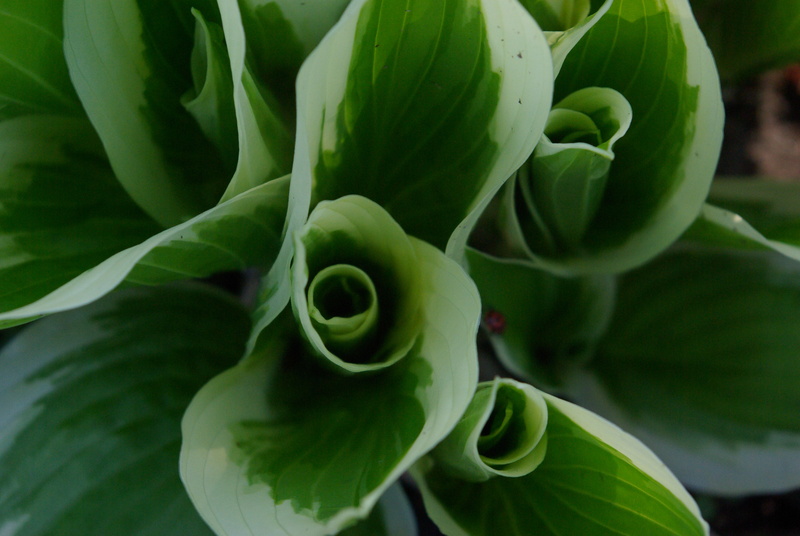 Yet, though our path may not change directly before us…in an instant, our view can. We can do as the Psalmist says, and lift our eyes to the hills from where our help comes, a place where we find grace, expect hope, and know peace as we exchange our weary robes for the blessing of his meek and humble spirit. 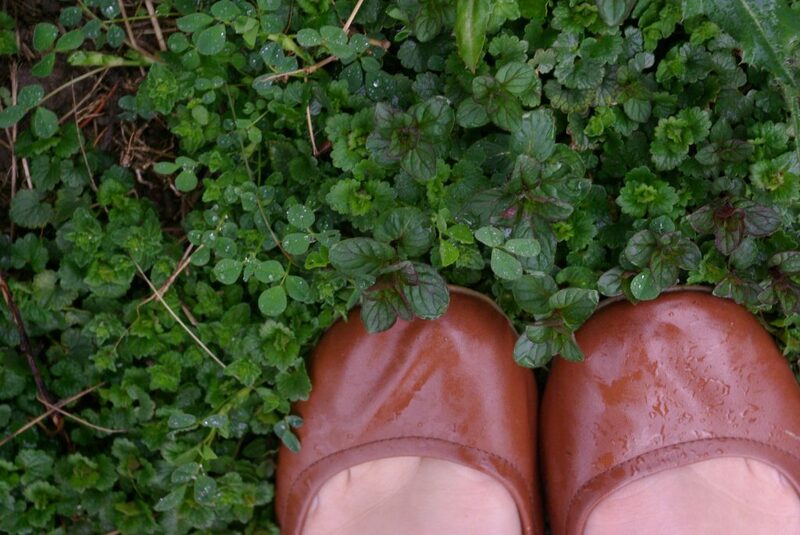 I was convicted today to spend some time focusing on His Word, specifically looking up scriptures that spoke deep into the wearied and worn heart… collecting them as sacred tokens of grace, counting #gracemoments as I go. As I settled into the power of His Word, my heart was buoyed in the ocean of grace I found myself swimming in and I was reminded, once again, that His Word is always an eternal truth that will meet any situation I face in this life. Each scripture was a seed of hope that I planted in my heart reminding me of all the precious promises that His Word holds out boldly for us to find. 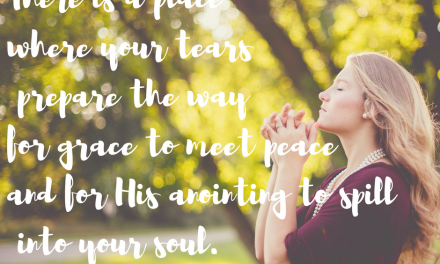 As I wrote them down, the rest that Matthew 11 tells us began to settle in the quiet of my soul and I was able to feel the refreshment and the relief only time spent with God and His Word can bring. What if we took the next 30 days to settle into the hope of God’s Word?What if we spent just 5 minutes reading, writing or memorizing one verse (or a few) each day that will not only lift our heart, filling us with the strength of his joy and the power of his presence, but increase our faith so that we can pour into others who are weary on their journey? During the month of May, I’ll be taking this challenge with the Table of Grace FB Community. 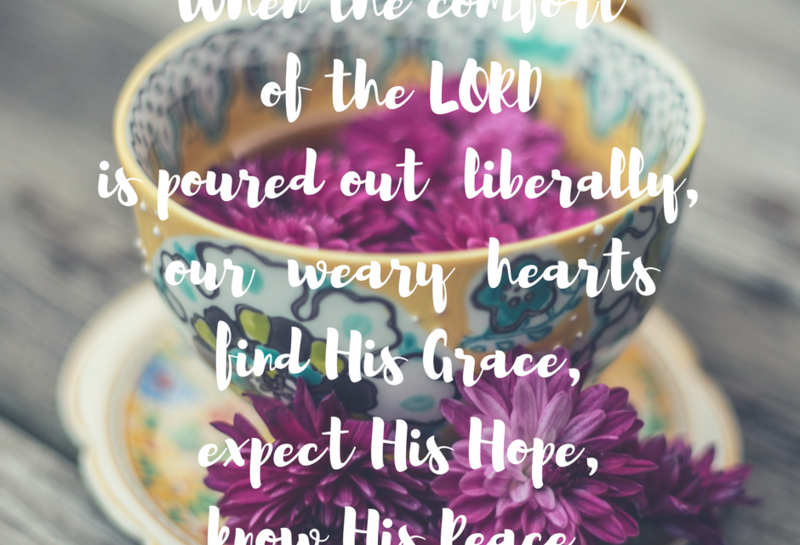 Click on the picture above or this link for a pdf version of the Thirty Days of Hope for the Weary Heart Scripture challenge. I am praying for each and every weary heart to be refreshed by finding His grace again, relieved by the power of expectant hope again, and recreated by knowing the peace of a blessed and quiet soul in the presence of the Father today. 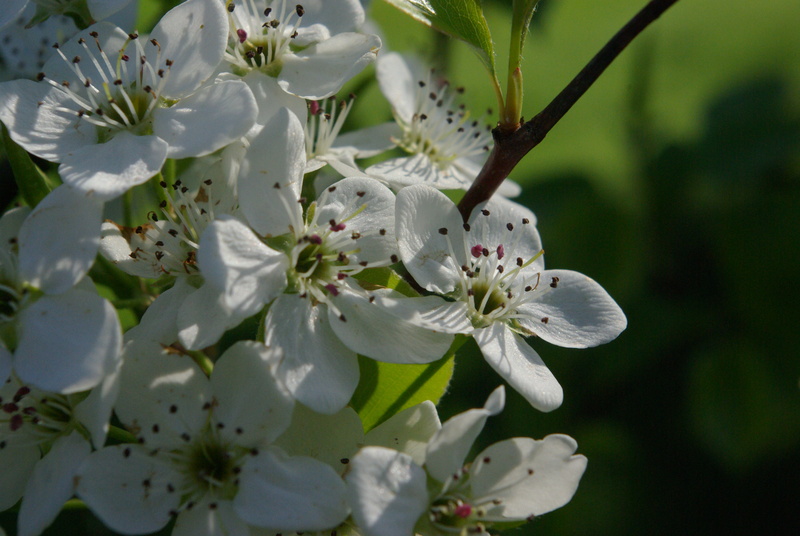 Grace – so awesome and so available for all of us. I was reminded of this again today at Bible Study. 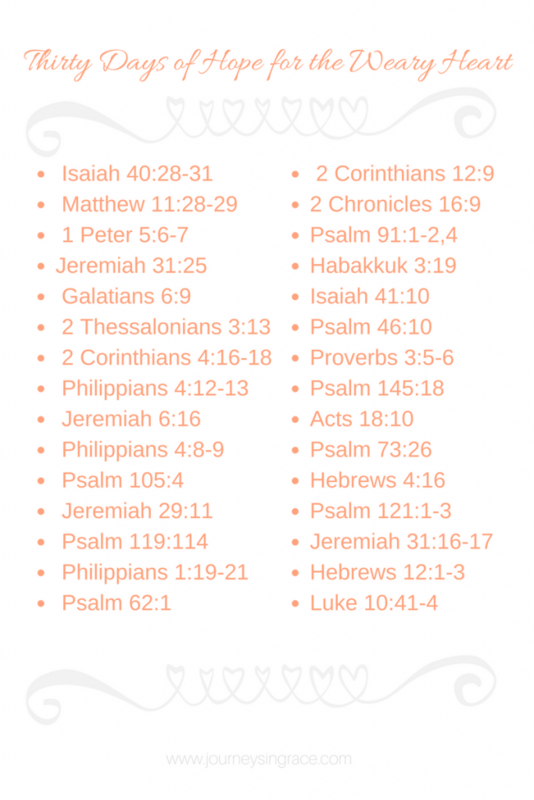 Thank you for the wonderful list of Scriptures. 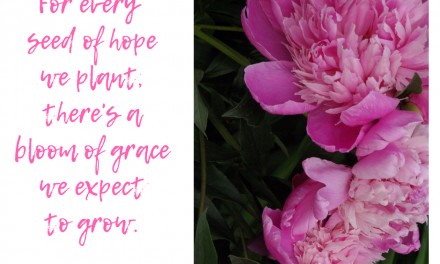 In this time, we need reminders of the hope we find in God…and Him alone. Dawn- I so get this…supplements, eating right, exercise and I’m still tired. This challenge looks great and I think I’ll be joining. I have found a difference in days when I’m in more connection with Him. Thank you for this beautiful reminder today of the antidote for weariness. I have had a few seasons in my life where i was so weary and the thing which kept me in the midst of it and gave me new strength was the Bible Study I led. Each week the discipline of digging deep into Scripture and meditating on God’s promises and character gave me strength all the positive thinking in the world couldn’t.